The emergence of radar and tactical fighter control is the genesis of today’s air battle managers. Army Signal Corps technicians and Air Corps aircraft operators comprised the aircraft warning service, creating a constant source of frustration to both communities. It is from this mixed environment that the first fighter control squadrons emerged. 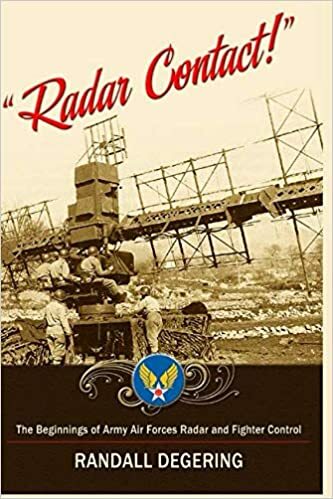 What air battle managers do today has its foundations in procedures and terminology developed by the struggles of their predecessors in both the Army Signal and Air Corps in developing cutting-edge radar technology and in defining roles and organizations. This context is valuable in fostering an appreciation for the fighter controller heritage.